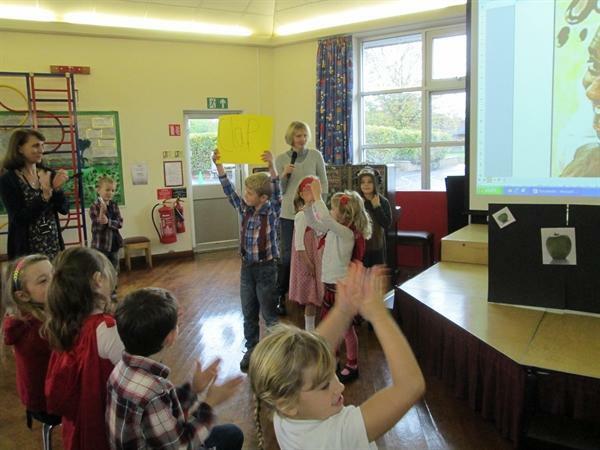 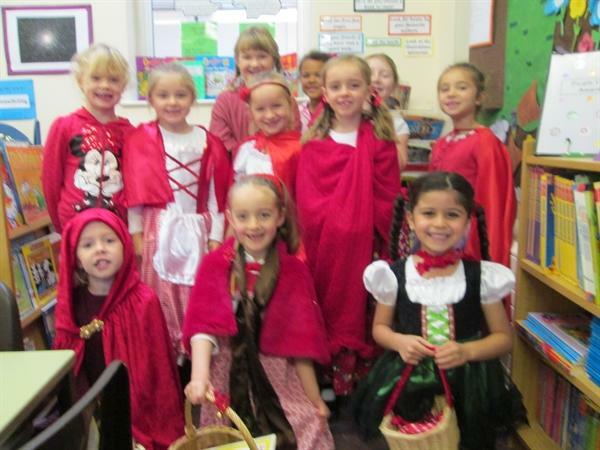 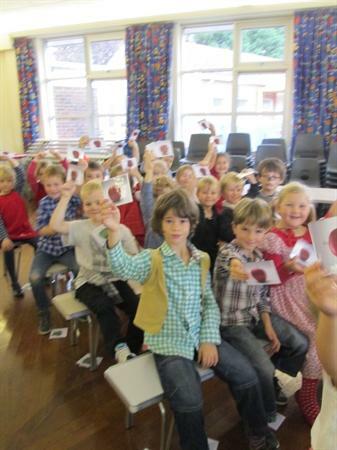 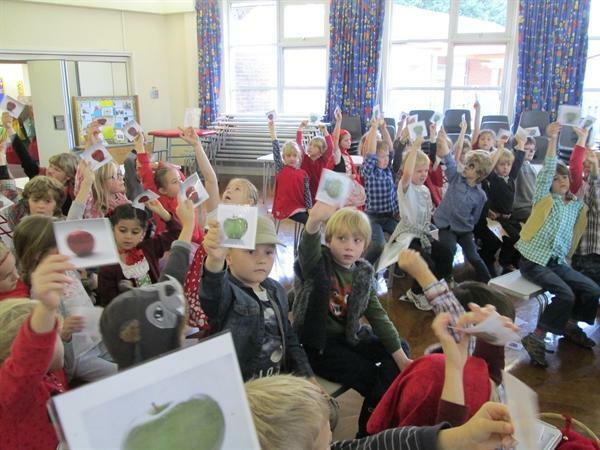 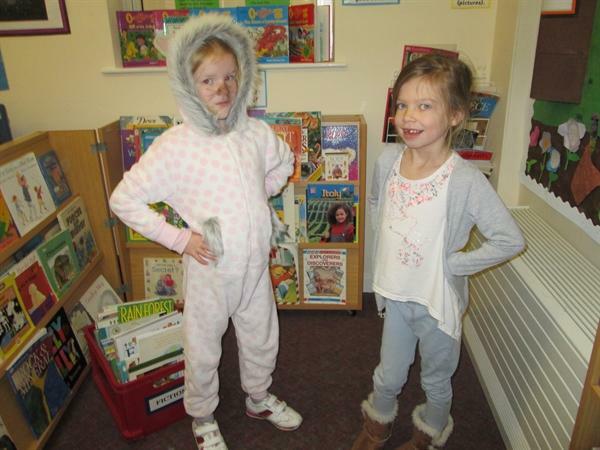 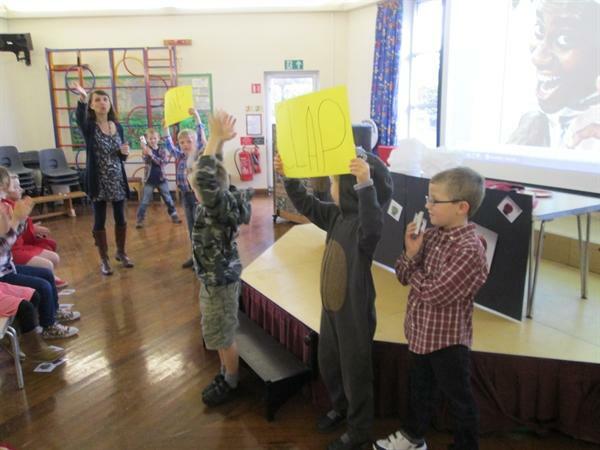 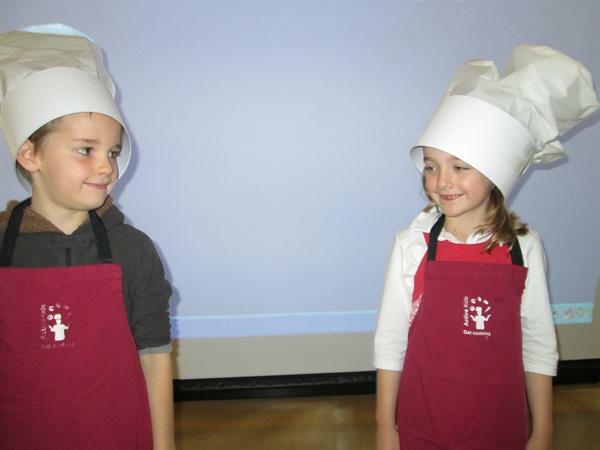 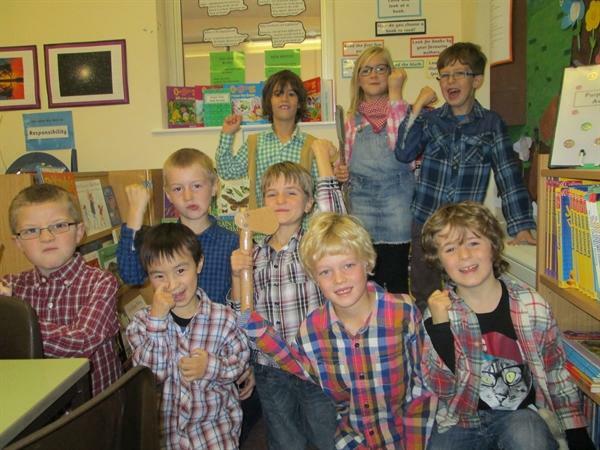 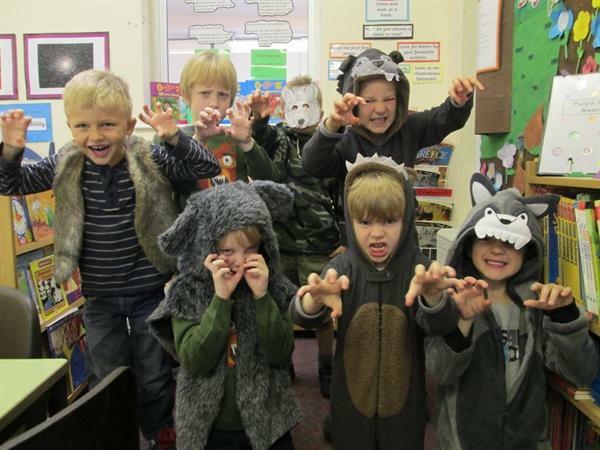 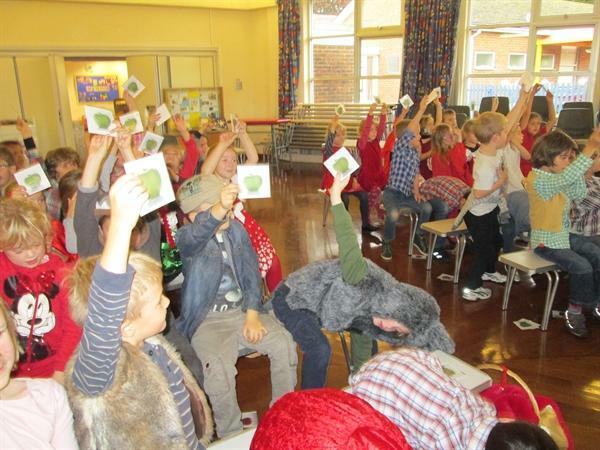 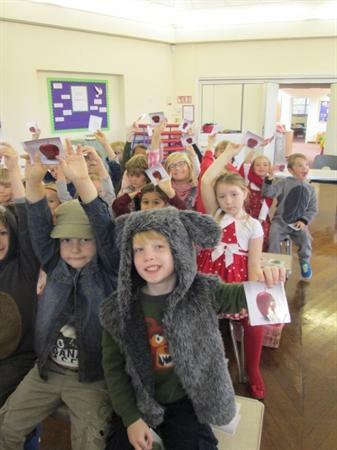 Year Two had a great time when we became characters from the true story of Little Red Riding Hood. 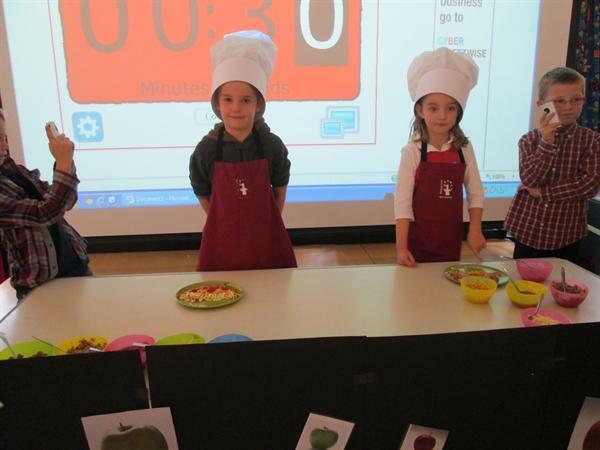 After showing off our fantastic costumes to each other we went into the hall to start filming a special edition of a well known TV cookery programme...Red Apples, Green Apples. 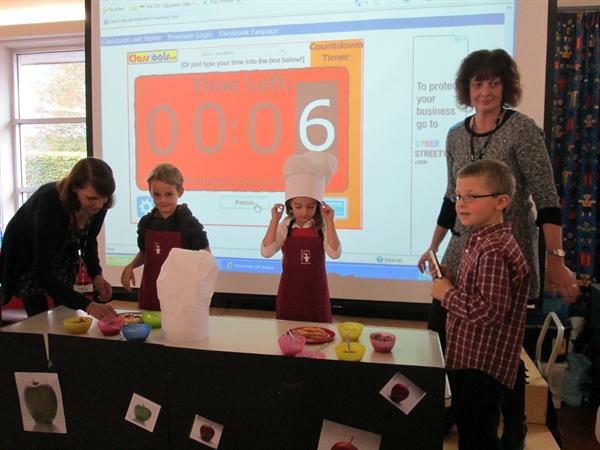 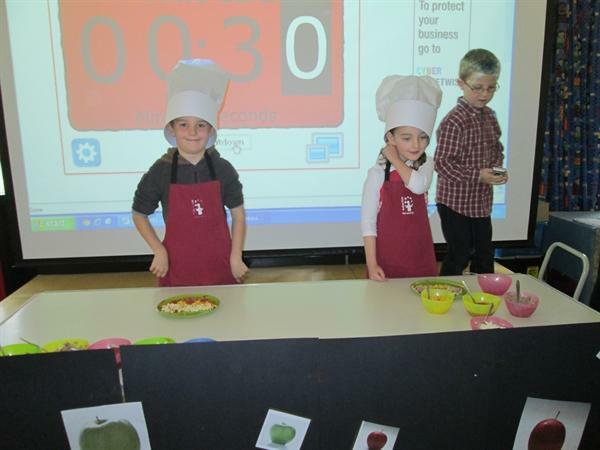 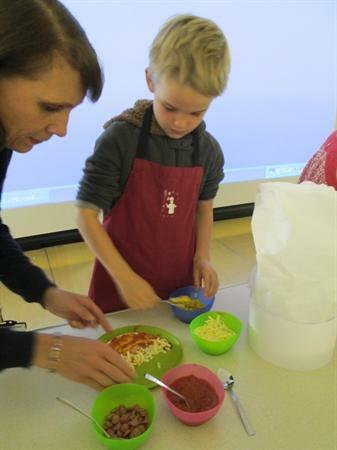 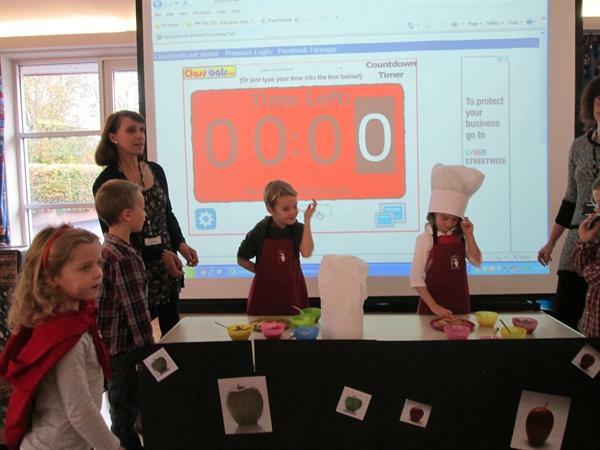 The tension mounted as the representatives from the two classes set about making their pizzas. 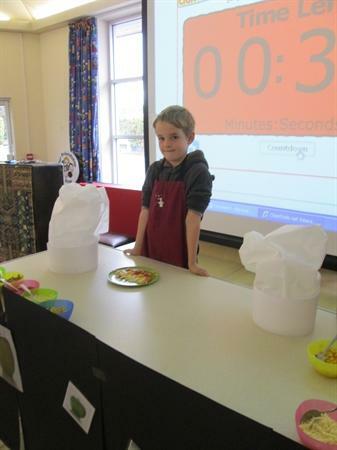 The floor managers made sure that the audience clapped at the right time and when the scores were totalled at the end...the final result was a draw. 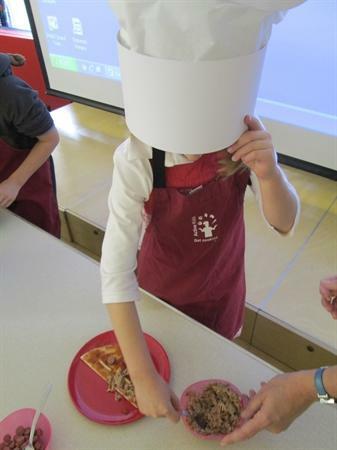 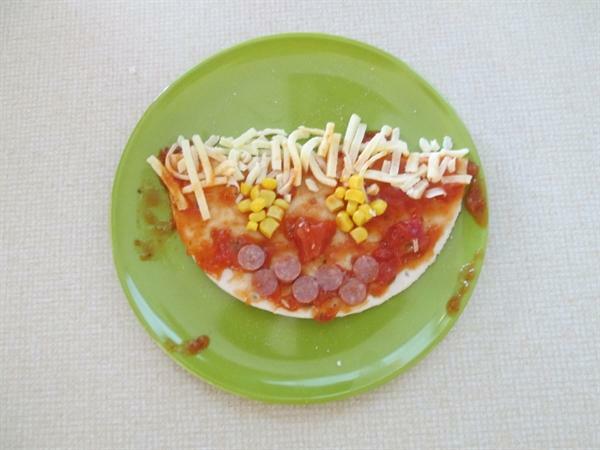 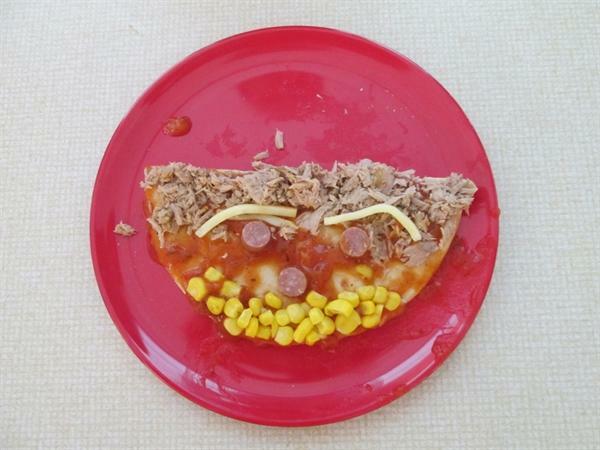 Later on everyone did have the chance to make their own pizza.